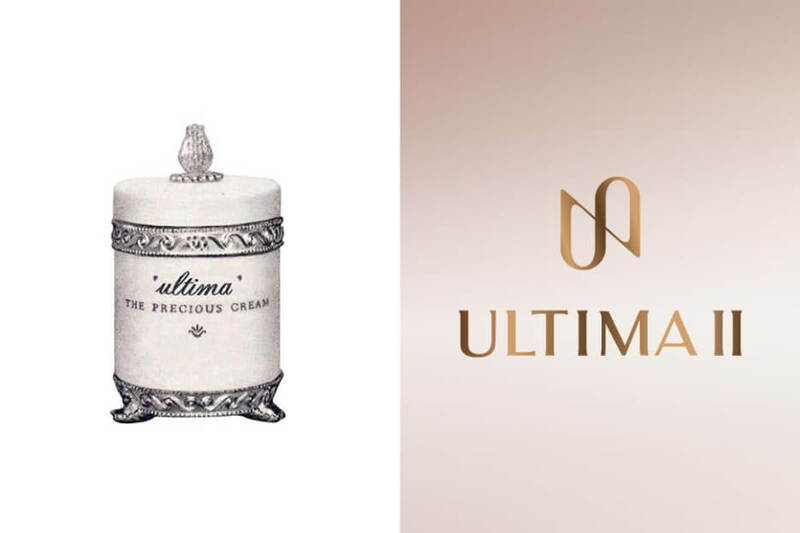 Over the past half century ULTIMA II has become an iconic beauty brand, following the trend and development of the times. Up until now, ULTIMA II remains as a pioneer in the world of beauty by consistently launching makeup products with various advantages, as well as skin care products that have a variety of unique ingredients and formulas. In addition to this, ULTIMA II also has a history of innovations, pioneering numerous breakthroughs to make women from diverse races look beautiful. 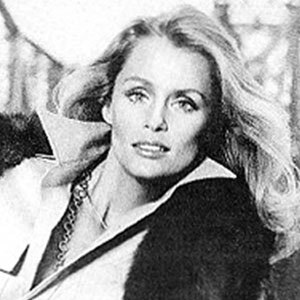 Coming right from our extensive research there goes Collagen, one of the main key to create healthy and beautiful skin. 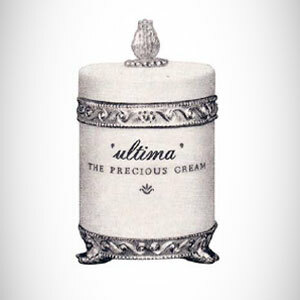 With series of best-selling collagen infused products, ULTIMA II promises excellence as the collagen expert. ULTIMA II believes that high quality products, great composition, and tangible benefits, are the way to accentuate real women’s beauty. All ULTIMA II products, including the collagen content, are formulated in such a way, tested and designed to strengthen the skin’s health and appearance of women.